​Contact 97578022 to find out more! SOPHIA HILLS is a 493-units condominium situated on Mount Sophia that also consists of 3 conservation buildings. One of the conservation buildings, the original Nan Hwa Girls’ School, has been designated as a childcare centre/kindergarten. The second one, Trinity Theological College Chapel, is to be converted into a restaurant. 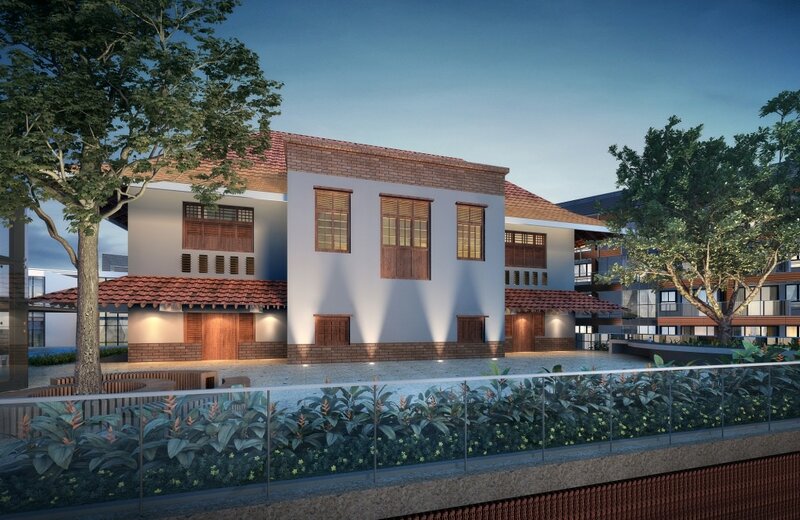 The third one, the Olson Building which was part of the Methodist Girl’s School, will be used as the Clubhouse for the condominium’s development. 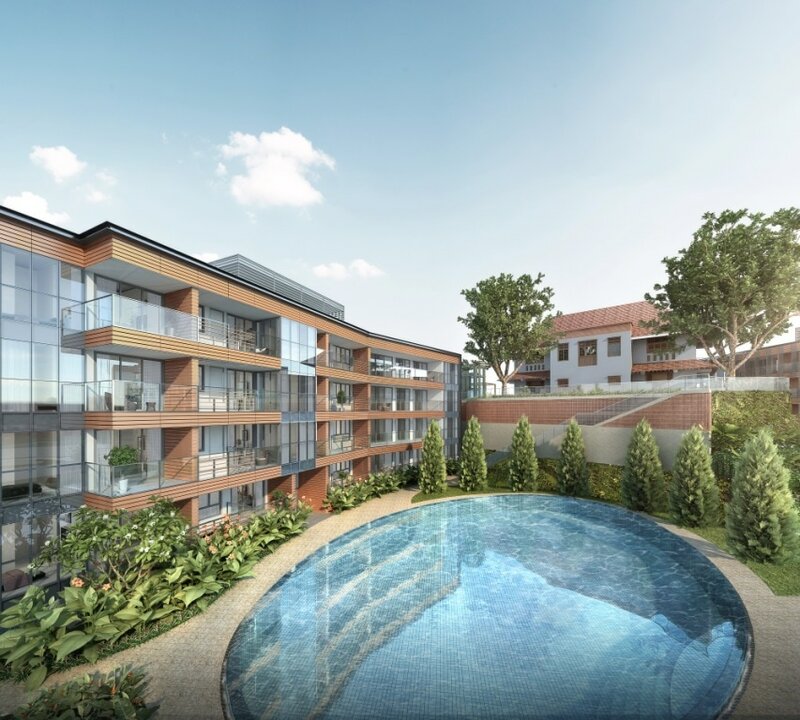 Sophia Hills residences is the latest new launch condo by Hoi Hup Realty and Sunway, one of Singapore’s largest developers with an extensive portfolio of residential properties. Located well within District 9 the prime Core central region in Orchard Road. 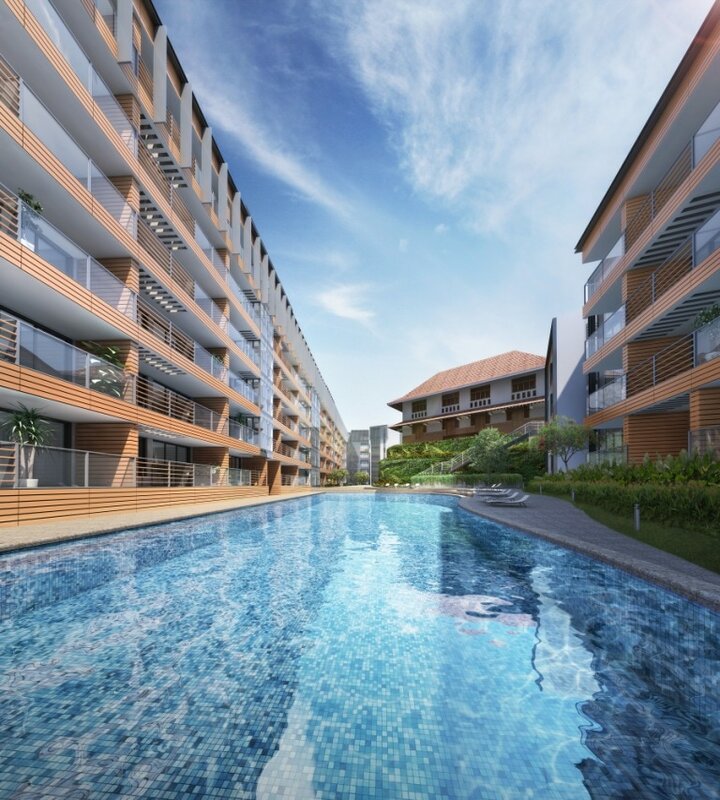 Sophia Hills Residences is a 99-years leasehold development built on a land size (approximately 23,770.5 sqm, 255,865.66 sqft), featuring 493 residential units across 1-Block of 7-Storey, 4-Blocks of 6-Storey, 1-Block of 5-Storey and 6-Blocks of 4-Storey residential building. 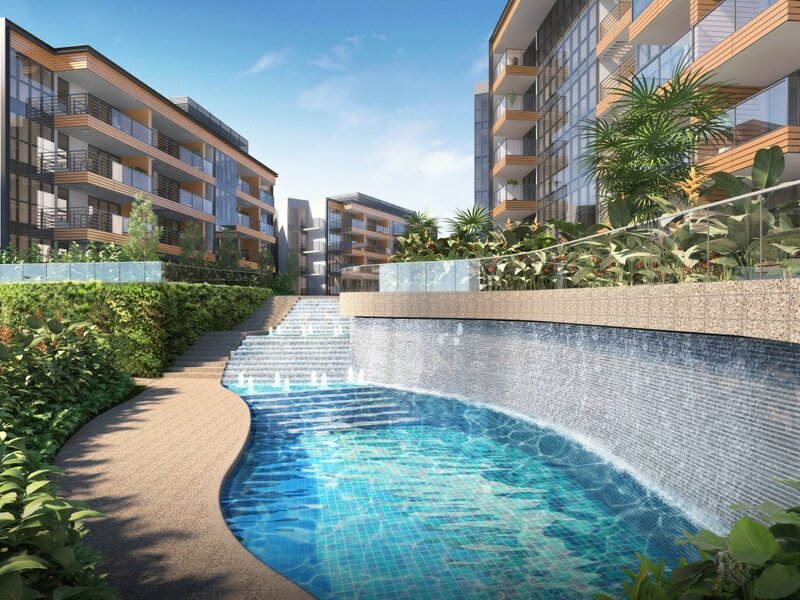 Standing on top of Mount Sophia and set by the private residential enclave, Sophia Hills Residences is also located at just 10 minutes walk away from Dhoby Ghaut MRT interchange, Bencoolen MRT or Little India MRT station. Plaza Singapura and The Cathay are also within a stone's throw away. 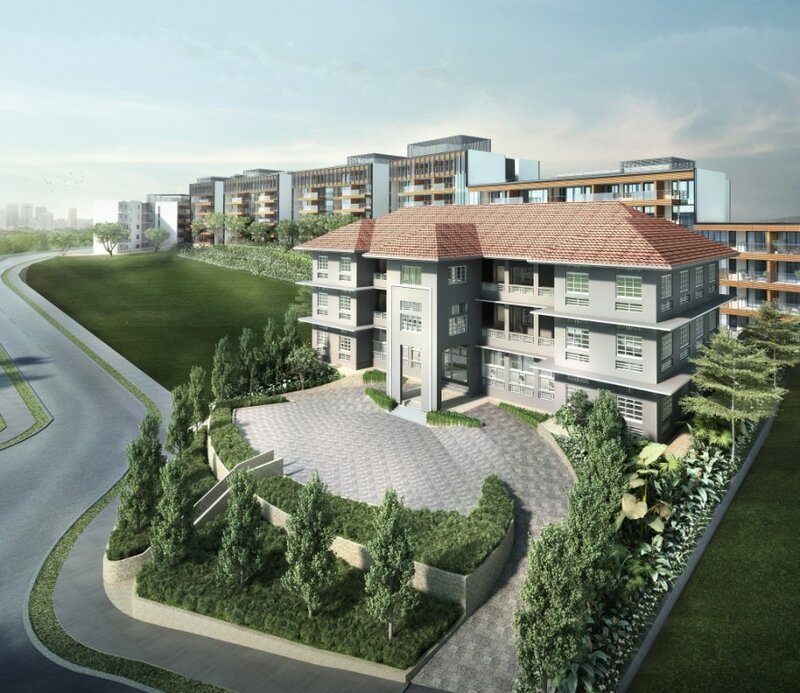 Sophia Hills Residences will be a fantastic place for living, working and playing! 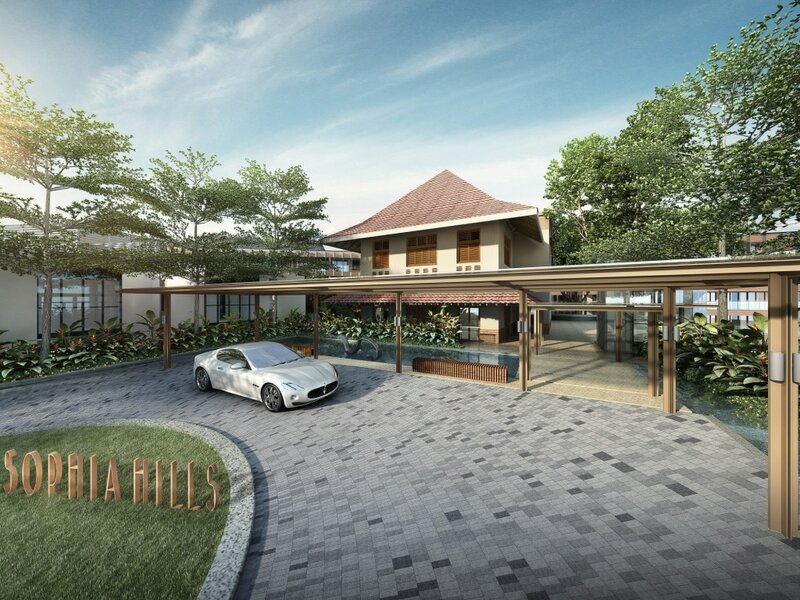 Sophia Hills residences has full and unique facilities, which includes a guard house, 2 storey clubhouse, 3 Function Rooms, Karaoke Room, Indoor and outdoor Gym, 5 swimming pools, Sun Deck, BBQ Areas and Children’s Playground, for residents to enjoy and relax. This District 9 new launch condo features units types from 1 to 4 bedrooms to suit all your requirements. These heritage buildings will be revamped and refurbished, breathing new life into them to blend perfectly with the new facades within the development. 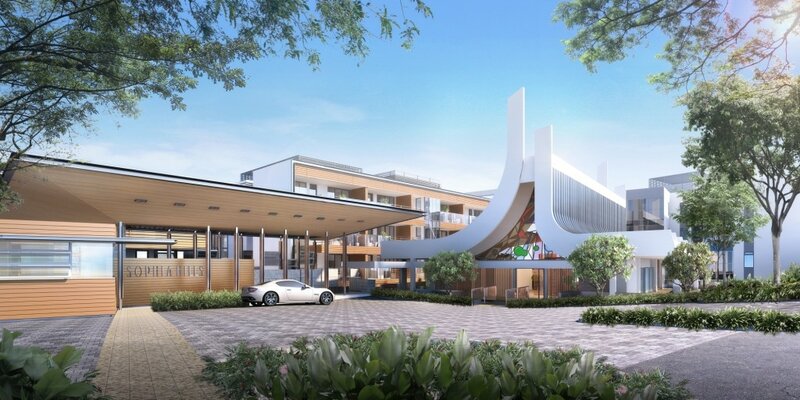 They will be transformed to a restaurant, child-care centre, kindergarten and clubhouse providing well-placed and comprehensive facilities and amenities to better serve the needs of the Sophia Hills residents.